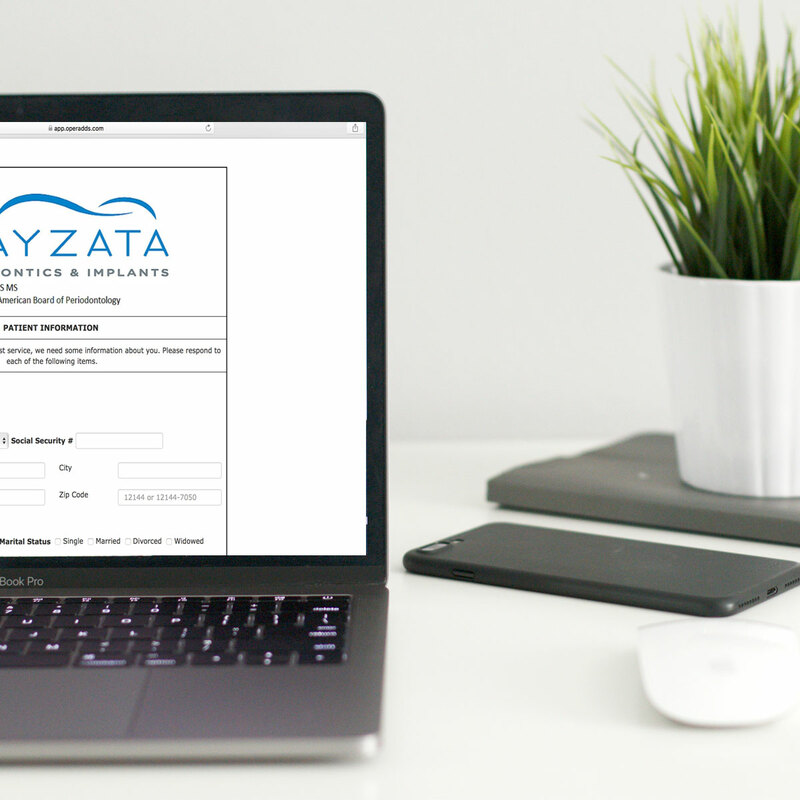 The following forms are available for patients, as well as referring dentists and dental practices. The registration and referral forms are designed to be submitted online. Referrals may be completed HERE.